The season is off to great start for winter 2017. Since late May the weather has been cold, the snow has been falling and the snow guns blasting snow on Thredbo’s ski runs. 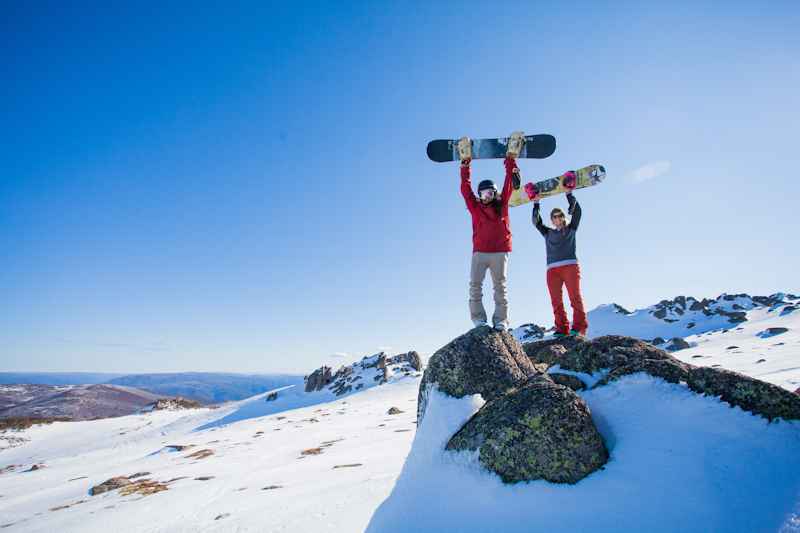 If you are planning on a big winter it is a perfect time to sneak up to Thredbo for some early season turns to get your legs tuned and on the boards. There will be a few people on the mountain for the opening weekend which is always busy but for the following 10 days you will have the mountain to yourself with just a few locals carving it up. If you have never skied before it is even better. Friday Flat will have a good cover of snow so you can sign up for a beginners lift pass package and spend 3 days learning to turn and practicing your newfound skills on uncrowded slopes with plenty of room to move. Most people can get the basics of skiing or snowboarding in 3 days so you will be ready for the rest of winter. To make it easy for an early season trip to the snow we have our 3rd Night Free Deals on through until June 22nd. You can stay anytime between June 12th and June 22nd, pay for 2 nights and stay for 3. You can stay from only $170 per person for 3 nights (quad share) or if you book your lift pass early you can stay with 3 nights accommodation and a 3 day lift pass from $415 per person. We also have beginners packages with 3 nights accommodation, 3 days lift passes with equipment hire and a lesson each day for only $585 per person (quad share). To booking one of the packages send an email to bookings@lantern.com.au or call our office on 1800 020 598. Terms and conditions apply.